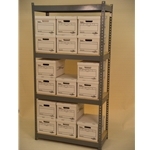 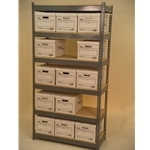 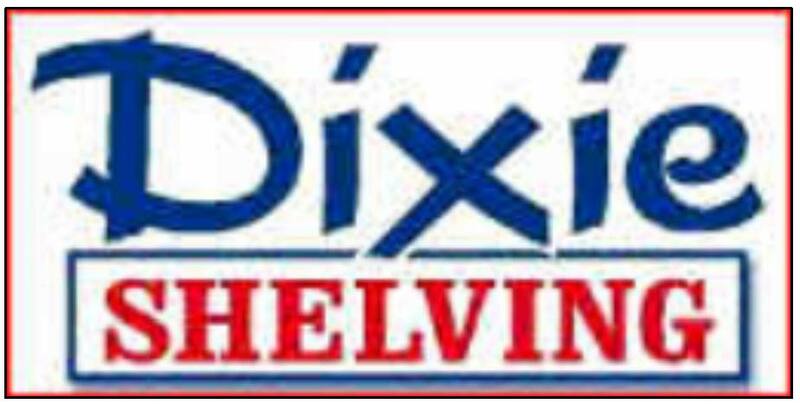 Shelving Concepts is a leader in Houston pallet rack sales and in all of Southeast Texas as well. 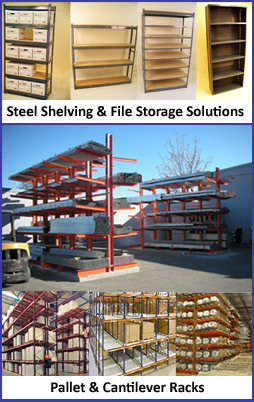 Our staff has hands on experience in selling and installing pallet rack, widespan, Cantilever rack, and file shelving. 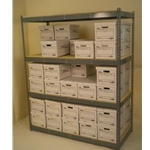 Our experience and advice have saved our customers both money and headaches when dealing with storage solutions. 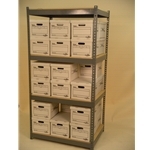 Used file shelving for office use, widespan shelving (sometimes called Rivet Shelving), used cantilever rack, and used pallet rack can cut startup and expansion costs compared to new pallet rack.